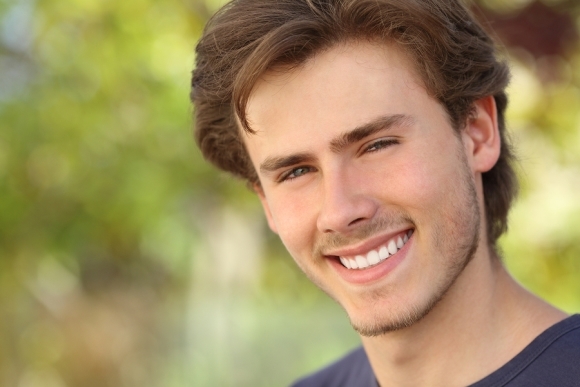 If you’ve decided to improve the appearance of your smile using teeth whitening in Denver, you may be wondering how to maintain your results after the procedure. Following a few simple guidelines, you can help keep your pearly whites looking bright. Dentists recommend practicing good oral hygiene to keep your mouth healthy, but doing so will also help to prevent discoloration on your teeth. To keep plaque under control and to remove surface stains, brush your teeth at least twice per day and rinse with an antiseptic mouthwash. One of the best ways to keep your smile bright after teeth whitening is to avoid drinking staining beverages, most commonly red wine, coffee, and tea. When you choose to consume these drinks, consider using a straw to reduce their contact with your teeth, and rinse your mouth or brush your teeth immediately after. If you’d like to maintain consistently white teeth, ask your dentist about touch-up treatments.